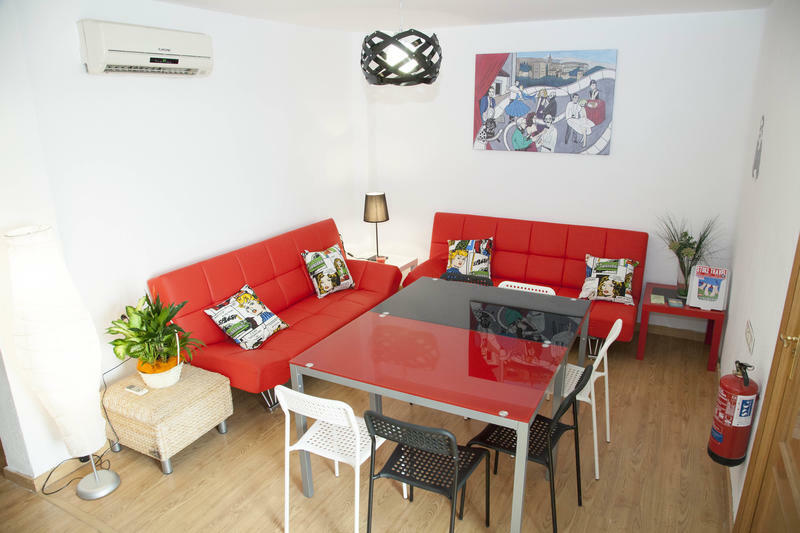 Hostel Dolce Vita is a small hostel, with a friendly atmosphere, located in a typical Andalusian mansion just five minutes far away from Puerta Real, the centre of the city, and really close to the cathedral. There's a cozy common area, where you can meet other travelers. 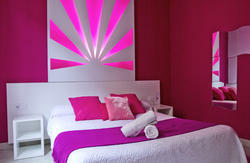 Plenty of computers with free internet and wi fi will allow you to keep in touch with friends and family as well as planning your next destination. A fully equipped guest kitchen is at your disposal, and there's a supermarket close by if you're interested in saving some money. 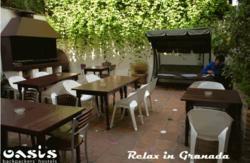 We also have a huge terrace on the roof where you can enjoy a cool beer and have a lot of fun. Regarding arrival time: reception is open from 8:00 a.m. to 10:00 p.m., but if you require you can check in outside these times. Our address is 'Calle Azhuma' number 30. When you arrive to Granada, get to 'Acera del Darro', which is a common bus stop if you come by train, bus or from the airport. From the train station you can take the bus number 1, 9, 11 or 21. From the bus station you can take the bus 3 or 33. 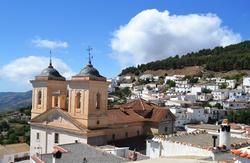 From the airport, take the Autocares Jos Gonzlez bus to 'Granada Centro'. Get off at 'Acera del Darro' bus stop after passing by a big department store on your left called 'El Corte Ingles' (you will see the name in a big, green sign) and you'll be just five minutes walk away from the hostel. Look for a street called 'Calle Nueva de la Virgen' (it's just in front of the Hotel Dauro) on the same sidewalk where you get off the bus, and walk it until you arrive at 'Calle San Anton', and turn right at the end of it. Then, turn left onto 'Calle Alhamar' until you find 'Calle Mulhacen' on the left, take it and turn right on 'Calle Azhuma'.